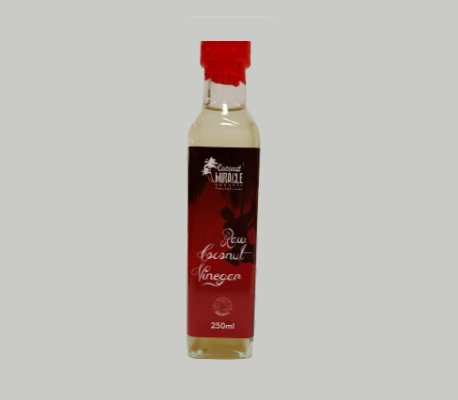 Coconut Miracle coconut vinegar is completely natural and the perfect taste enhancer in your salads and savoury meals. Made from coconut sap with the Mother, it is unpasteurised and free from preservatives. It has a sweet flavour and can be mixed with water for healthy detoxifying drink.